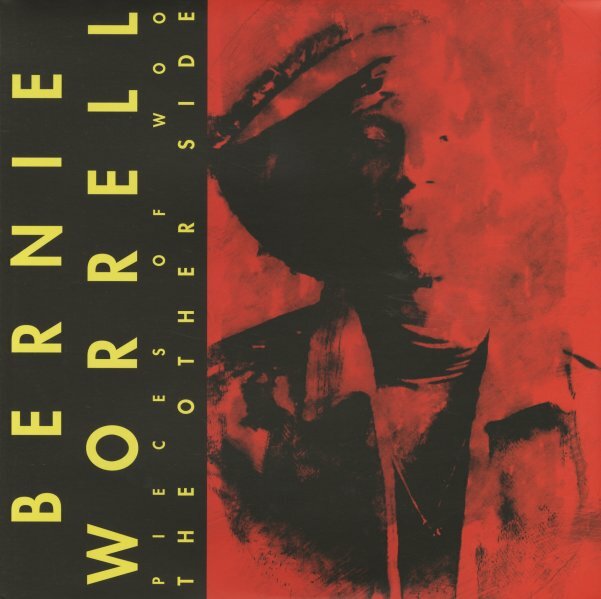 A very unusual moment from the mighty Bernie Worrell – the keyboardist that most folks know for his work as part of the P-Funk universe of George Clinton – stepping out here on an early 90s album done in collaboration with producer Bill Laswell! Like most of Laswell's other projects around the time, there's a spirit here that's not only genre-busting, but also aimed towards some of the more unusual possibilities of collaboration – at a level that has Bernie working with talents from soul, funk, jazz, and some other styles too – a lineup that includes Amina Claudine Myers, Fred Wesley, Marty Erlich, Umar Bin Hassan, Buckethead, and Vincent Chancey – all coming together in musical modes that are very different than Bernie's best-known solo album from the early 80s. There's a very dark spirit here at times – that layered sound that Laswell did so well – but mixed with these other moments that have a surprising sense of jazz majesty – almost with the spiritual core of a Bill Lee soundtrack. Titles include "The Mask", "Moon Over Brixton", "Witness For The Defense", "Set The Tone/Victory", "Gladiator Skull", and "Fields Of Play". © 1996-2019, Dusty Groove, Inc.